Have you ever seen faces in Facebook’s 'People you may know' section who you’ve never met but look vaguely familiar? It could be because the company is using your smartphone’s location data to make the suggestions. The discovery was made by Fusion when the publication spoke to an unnamed source who suspected the data was being used in this manner after he attended an anonymous meeting for parents of suicidal teens. The next day, one of the parents, who he seemingly had no connection to, showed up in his suggested friends list. 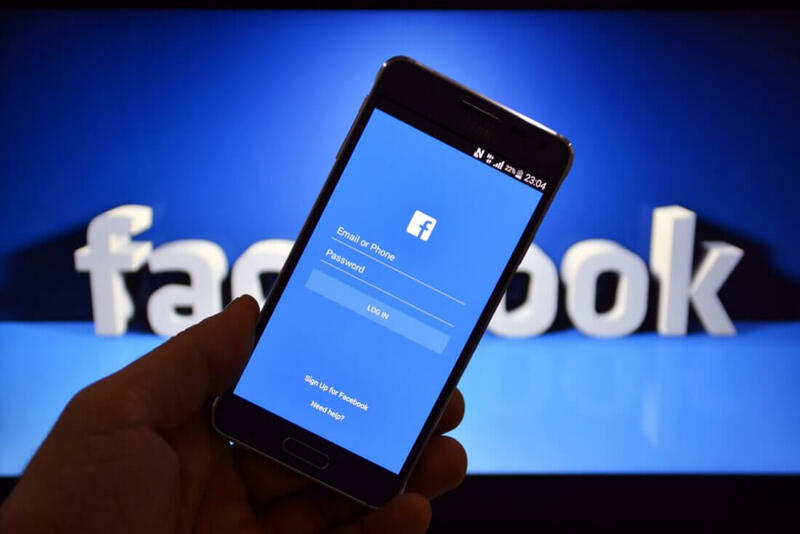 Facebook confirmed that it does use location data when offering suggestions, but it stressed that someone wouldn’t show up just becuase they were in the same place as a user; there needs to be overlapping factors. It’s worth remembering that you can disable the Facebook app’s location services in the settings menu, but it’s still one of those features that borders on the slightly creepy. And the fact the company doesn’t make it clear that this information can be used to recommend friends is highly questionable. It’s ironic that just one week after Mark Zuckerberg showed he disliked being spied on by covering his webcam and microphone with tape, Facebook is once again making headlines for taking liberties with users’ privacy.